Tribute acts in Australia are becoming vastly very popular and thus it prompted us by the public after hearing Emil sing at his own Solo shows as Emile to put together his own take on a Neil Diamond tribute as The Neil Diamond Inspiration, and those people who have prompted him have so far come to all of his Neil Diamond Tribute Shows backed by one of the states most renowned musicians and vocalists providing Emil Matla with great vocal harmonies and musical finesse this is a show not be missed. 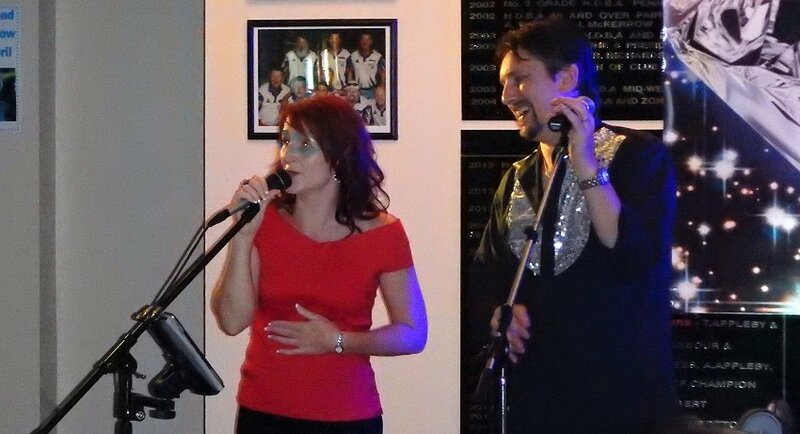 We can come as a Duo/Trio or as a full Band whatever the size of your venue Big or Small suitable for any budget. This is an n Affordable event which is ideal for Bowling Clubs, Rsl Clubs etc. Ticketed Diner Shows, also those morning or afternoon Matinee shows. Just recently he has added a full band with nothing but the best Session Musicians on Keyboards, Drums, Saxophone Player, Vocal Harmony Entourage, Bass Player and a full Sound and Lighting Production team, with great stage presence and constant costume changes and no miming this is a great professional show at a an affordable price Start Booking Now for 2018 & 2019!! !